Homeowners are usually well informed about the home-related tax deductions that they can make at filing time. 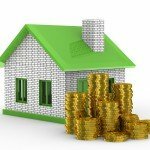 However, when purchasing a home, other costs can quickly accumulate. For buyers who can’t come up with a 20% down payment on the purchase price, they will have the added cost of private mortgage insurance (PMI). The PMI is a policy that is taken out by the homebuyer to protect the lender against possible default on the mortgage loan. This income tax deduction was developed as an element of the Tax Relief and Health Care Act of 2006 and initially added to private mortgage insurance (PMI) plans issued in 2007. This tax break was extended by lawmakers because of the slow recovery of the housing market. It has been extended by Congress for premiums paid. The PMI deduction can be taken by policies issued by the Federal Housing Administration, Department of Agriculture’s Rural Housing Service, Department of Veterans Affairs and even private insurers. Since some property tax payments and mortgage interest exceed the regular deductions that can be claimed, a number of homeowners have to itemize their deductions. You can find the PMI deduction in the 1040 Schedule A under the section “Interest You Paid”, which is on line 13. How much PMI can you claim? The amount is shown in box 4 of Form 1098 what the lender sent in the alternate year-end mortgage details statement. You should make sure you meet the requirements before you claim the PMI deduction. Take note of when you sent in payment for the mortgage insurance. 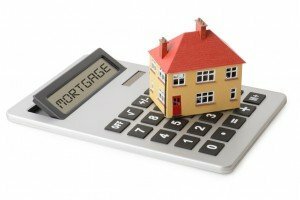 If you paid a PMI on your mortgage on or after January 1st 2007, the deduction is eligible. 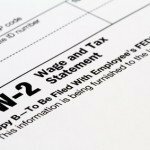 Prior to that date PMI deductions are not eligible. Any new mortgages up to and including 2017 will qualify for the PMI deduction. You will also qualify to get the PMI deduction if you refinanced your home after January 1st 2007. You should be careful how the refinance is structured though. 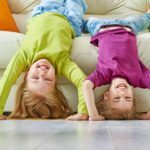 The deduction applies to refinances up to the initial mortgage loan amount, not to any additional money you might get from the new refinanced mortgage. Second home loans also qualify for the deduction of PMI payments. Similar to your primary home, the second home mortgage must have been issued after January 1st 2007 for the deductible to qualify. The second property has to be for personal use, not rented. You will not be able to claim the PMI if the second property is rented. If your second home is rented you might be able to claim tax breaks as a rental property. To conclude, even though there isn’t a statutory restriction on the total amount of PMI payments you are able to deduct, the amount could be lowered depending on your earnings. The deduction will start being reduced once the homeowner’s adjusted gross income (AGI), exceeds $100,000. This earnings restriction is valid if you are single, the household head or married and submitting together. The phaseout will start at $50,000 AGI for married couples filing taxes independently. The PMI deduction is lowered by 10 % for every $1,000 a filer’s earnings are over the AGI restriction. The deduction goes away entirely for the majority of property owners whose AGI is $109,000 or for married couples filing taxes separately $54,500. 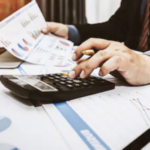 The Schedule A directions consist of a work sheet, as does the majority of income tax preparation software programs, that property owners could utilize to figure out their lowered PMI deduction total. 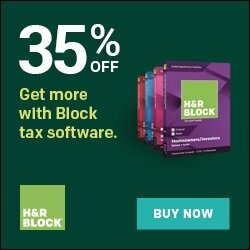 When you use H&R Block Online to prepare and file your taxes, you don’t need to know anything about PMI and other homeowner tax deductions. We’ll just ask you simple questions, fill in all the right forms, and do all the calculations for you. 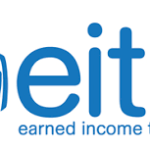 Who Can Qualify for The Earned Income Credit? 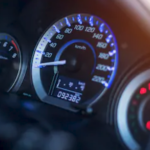 What is the IRS Mileage Rate Tax Deduction? What Happens if I Cash Out My 401K? 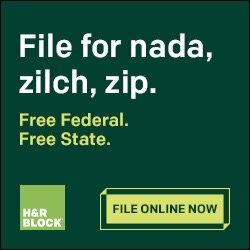 What Are H&R Block Tax Preparation and Filing Prices?